Morgan County Gun Club, established in 1959, is still going strong today due to the support and dedication of Larry and Peggy Wise. In 1987, the Wise’s took over operations of the gun club and have provided shooters and club members one of finest trap clubs in all of Ohio. Morgan County Gun Club has had a distinct advantage in their growth and direction from the guidance of Club President Larry Wise. Larry has held the position of OSTA South Eastern Zone Director for 6 years. During his OSTA Presidency, Larry was instrumental in running the Ohio State Shoot the first year it was held at the Cardinal Center in Marengo. Larry helped to lay the ground work for the new location which has helped make the Ohio State Shoot into what we know today. If a gun club’s value is determined by its members then Morgan County Gun Club could have none finer than Peggy Ann Wise. 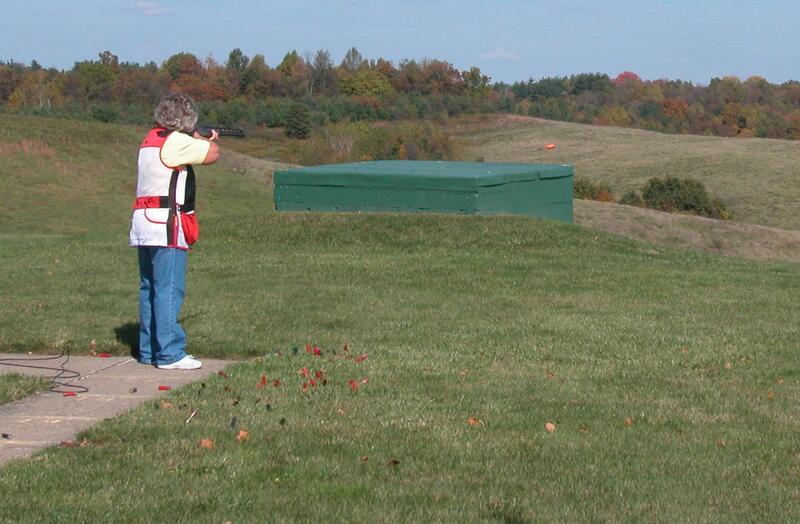 Peggy, a highly respected and long time trap shooter, was inducted into the Ohio Hall of Fame in June, 2008. Peggy is also a four time winner of the Ohio Womens’ State Singles Championship. However, to talk to her you would never know, her kind and caring ways are all that you notice. 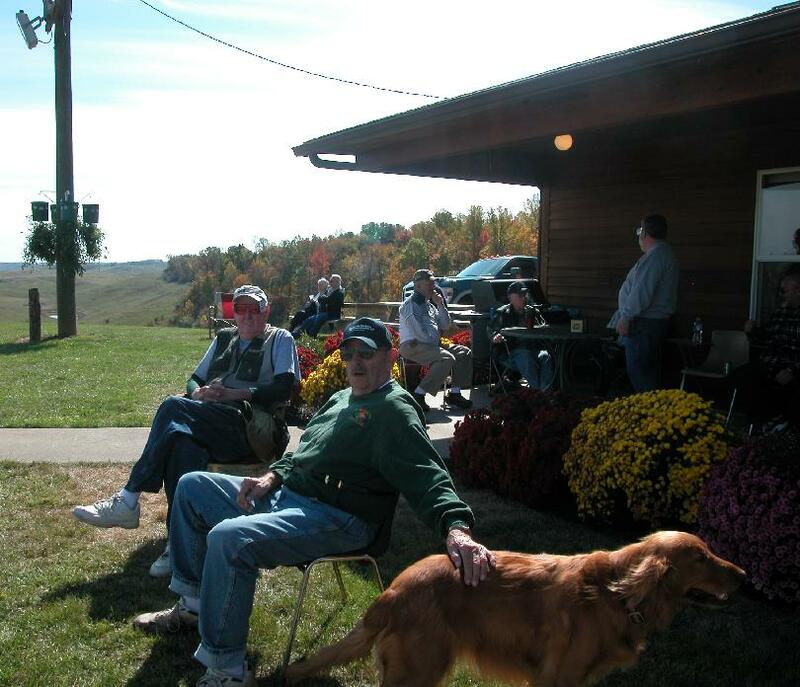 Through the tireless efforts of the Wise’s along with club members, Morgan County Gun Club is proud to be one of the finest trap clubs in the state. We invite you to stop in and see for yourself.